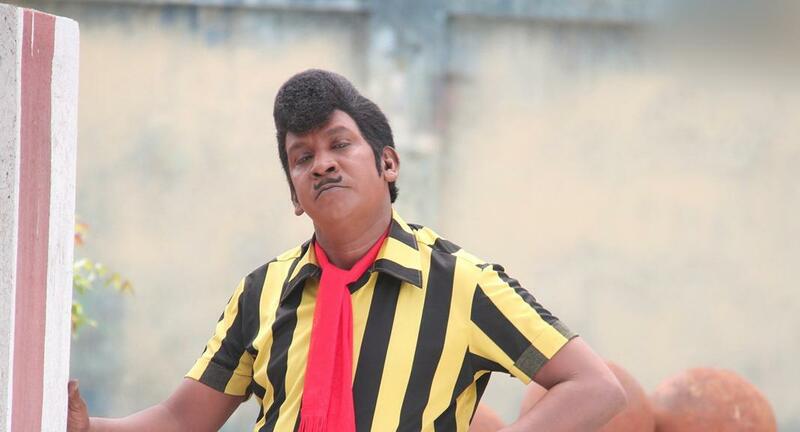 Vadivelu gets furious over Sathish’s false allegations made by 'Eli' Producer. He said,”Sathish was my good friend. He always wanted to produced a film and he kept on asking call sheet dates. I adviced him several times that producing a movie is risky. Refusing charges made against him by Satheesh Kumar, the producer of ‘Eli’, Vadivelu has said “he is just blabbering”. “His allegations are contradictory and I never wooed him to produce the movie. He came on his own,” Vadivelu said. The ace comedian also said that he learnt from sources that Satheesh Kumar is suffering from debts and he is trying to divert the issue by lodging a police complaint against him. A few days ago, Satheesh knocked at the door of Chennai city police commissionerate, alleging that Vadivelu and others cheated and threatened him. In his four page complaint, Satheesh said Vadivelu lured him to produce ‘Eli’ promising huge profits, but he only faced heavy losses. Stating that Vadivelu cheated him, Satheesh said he is also facing threats. He alleged that DMK former deputy speaker V P Duraisamy and a set of people, including money lenders, are threatening him with dire consequences. So, he requested city police commissioner S George to take necessary action against Vadivelu and others. Directed by Yuvaraj, ‘Eli’, starring Vadivelu, Sadha and others in lead roles, hit the screens a few months ago.